Just completed two trips in two different big RV's, reporting about them on our blog at DougBardwell.com. 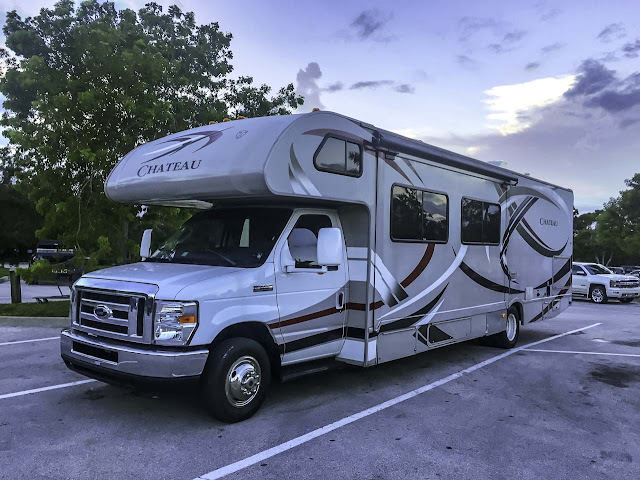 Headed to Savannah, Georgia in a Class C Thor Chateau for five days, then took a Class A Thor Challenger to Key West and the Everglades. It was our first experience driving big rigs like these and when all was said and done, it was a blast. It did take a few hundred miles before I really got to feeling comfortable driving them, but after that, there weren't many places we wouldn't go with them. The additional creature comforts of having a full-blown house on wheels were amazing. Follow along with all our posts on DougBardwell.com where we give you the highlights and lowlights of travel in a large RV. 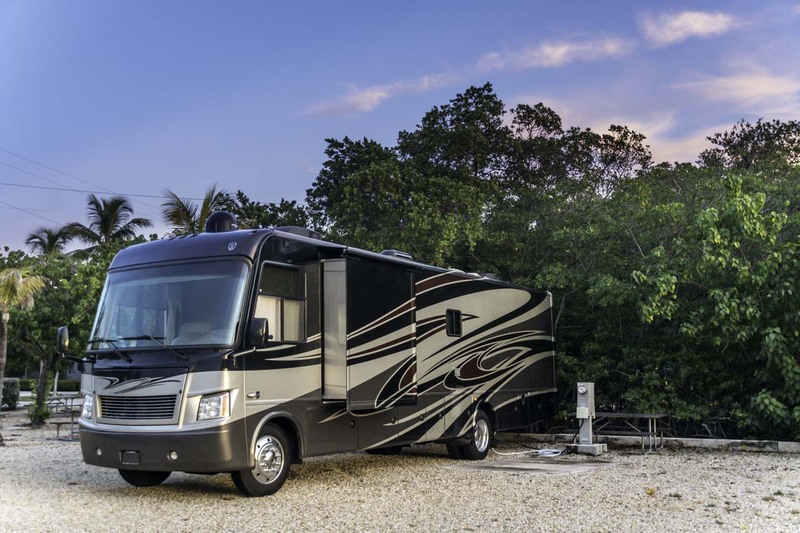 Why an RV is better than a hotel? How quick is it set up your RV at a campground? Get even more of the story and more photos in No Boundaries For Us magazine – our online publication. Sign up here for a free subscription and get one email each month when the next edition is available, or check out our library of past editions.